It is not unusual to see windshields get damaged due to ice or hail or sometimes even due to an act of vandalism. But, when such things occur, car owners are bound to feel agitated. It is, however, vital to get a broken or cracked windshield repaired as soon as possible. By driving your Mazda with a broken windshield, you are putting yourself and your family to a great risk. Hence, it is strongly advisable to choose professional workshop stations that carry years of experience in repairing and replacing broken windshields of Mazda cars. 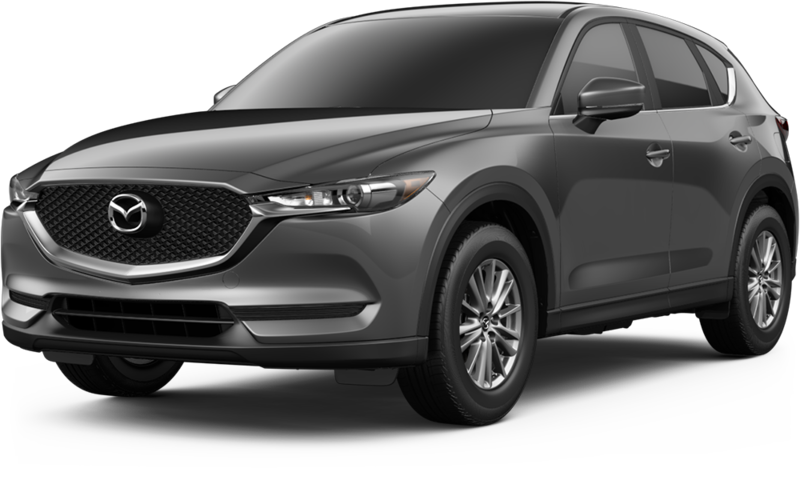 At National Auto Glass, all our professionals are certified technicians who have the expertise and knowledge to repair and replace windshields of all models of Mazda. For many years, our skilled technicians have helped thousands of Mazda owners to get their car back to its pristine condition, and thereby making it safe to ride their Mazda on roads. Our Mazda windshield repair and replacement services are the finest and affordable. By choosing our services, you are surely making a smart decision. Remember, do not delay in repairing your chipped or broken Mazda windshield, because the more you delay, the chances of replacing the windshield increases by ten folds. So contact our staff today, and in most cases, we are able to repair your windshield in 30 minutes or so. At National Auto Glass, we provide mobile windshield repair and replacement services to all our clients owning Mazda vehicles of any model. This means, by giving us a call and allowing us to come to your location, you will be saving a lot of time and energy. Our technicians will arrive at your location and provide windshield repair and replacement services. Moreover, in most of the cases, we provide same day services so that our clients don’t have to go through much trouble by putting their work on hold. In addition to offering same day and mobile services, we will also handle your insurance claims, which means you won’t have to worry about the insurance hassle in the entire process. Besides, on some services, we can also help in waiving of their claim deductible by up to 100%. Of course, depending on your insurance coverage, it will be decided how much will it be covered. But, we will try our best to help you save as much as possible. When there is a need to repair or replace a Mazda auto glass, it is always advisable to use Original Equipment Manufacturer (OEM) glass. The OEM glass will give a perfect fit to your Mazda car. With National Auto Glass, be sure of receiving the best repair and replacement services in town. We use original and good quality glasses. Our technicians, with the help of their skills and knowledge, will give the best services. And, remember, we have two auto glass workshops – Windshield Repair Shop in Brampton and another Windshield Repair Shop in Toronto. Feel free to drop in or call us at (416) 294-0245 for our Toronto shop & (905) 790-1115 for our Brampton shop.